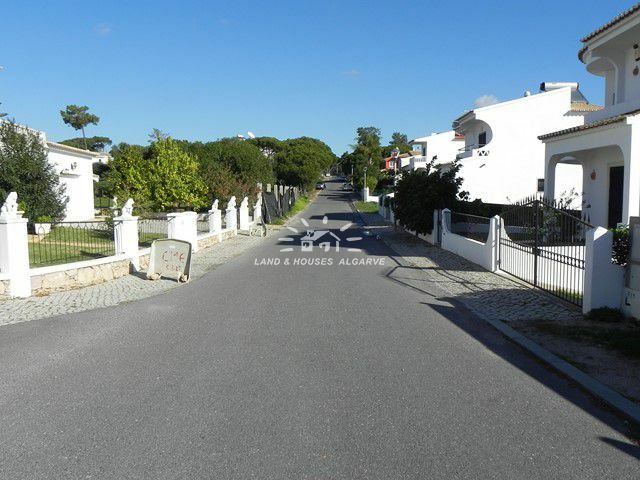 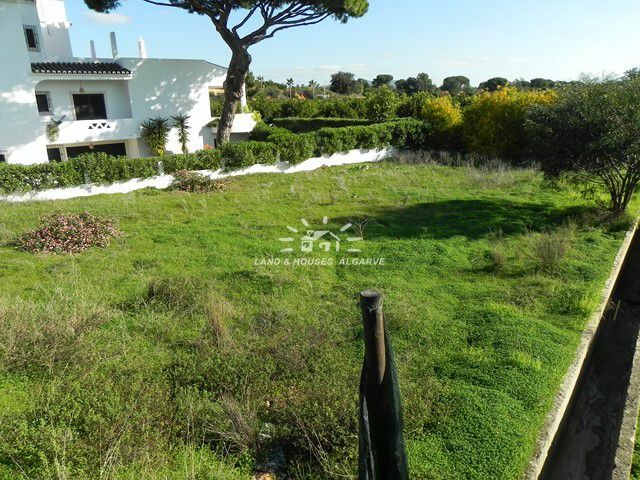 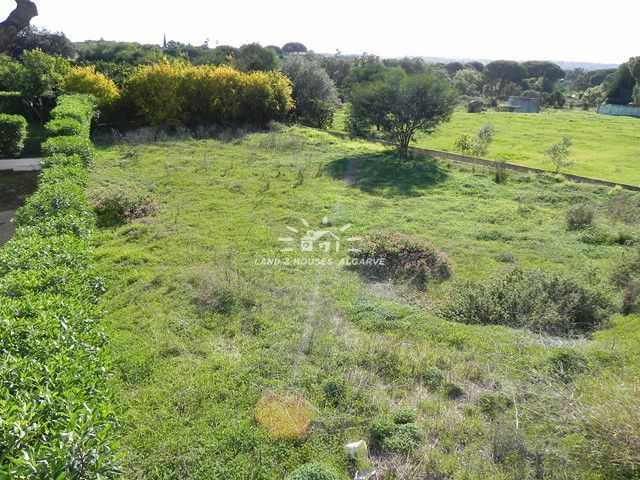 This building plot is located in a quiet urbanization just 3 kms from Vilamoura. 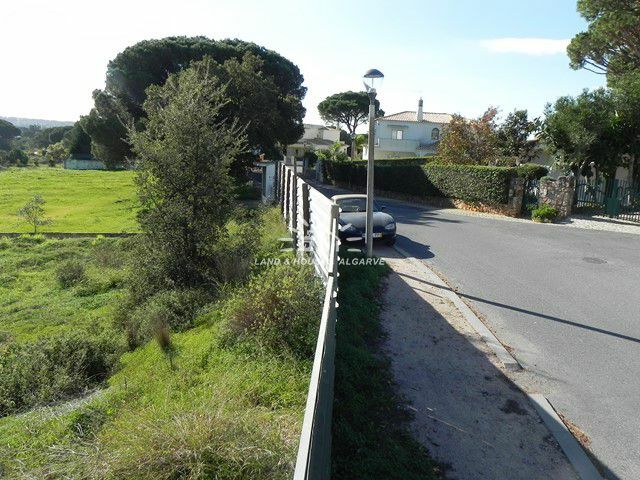 Its part of an urbanization thus being fully infrastructured (mains water, sewage, electricity, etc). 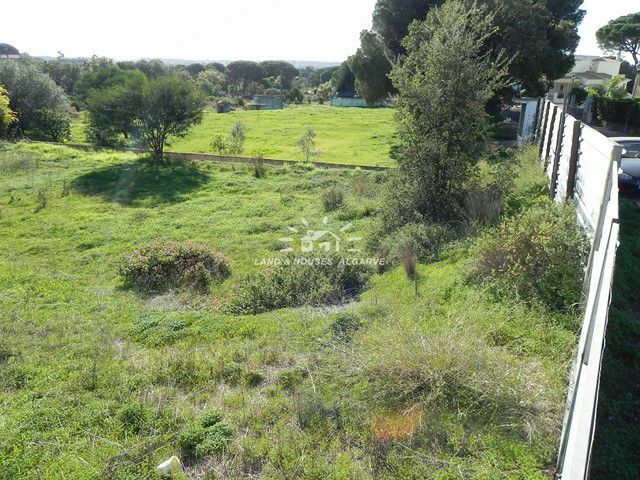 The south and the east limits are an orange orchard in agricultural land where it is not possible to build ensuring the views of the countryside. 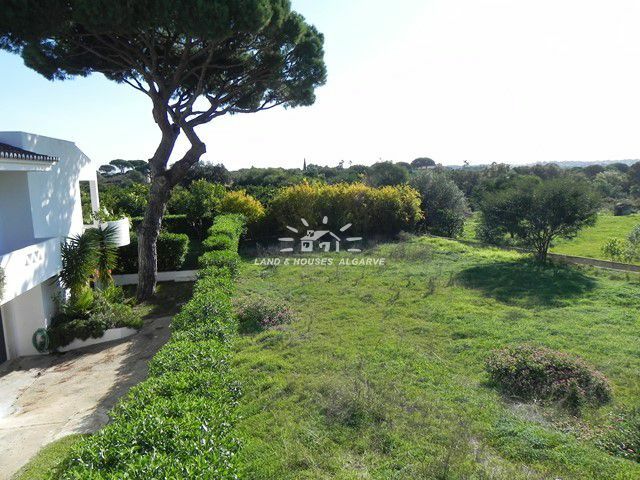 Already had a project previously approved with a pool.